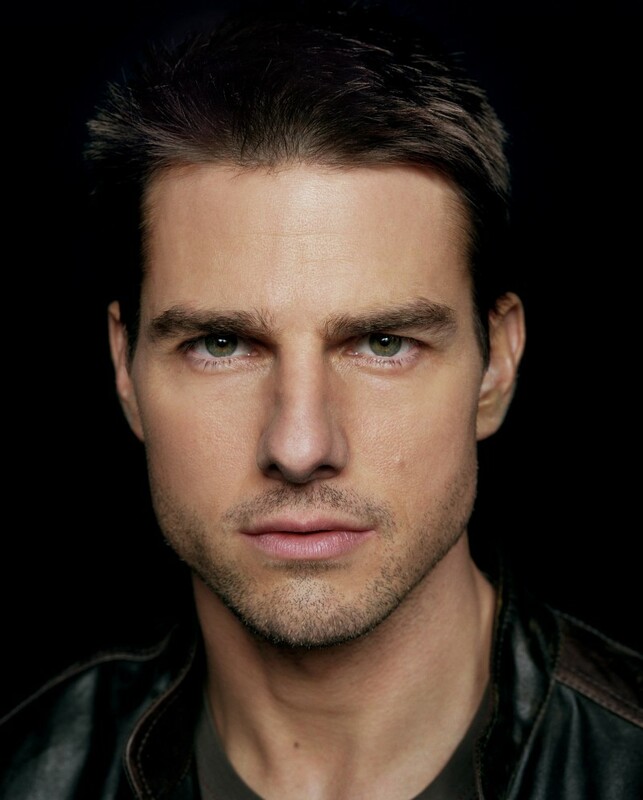 Tom Cruise was originally grouped with the Brat Pack by many critics, but roles in Top Gun and The Color of Money quickly shook that image. In 1989, Cruise received his first Oscar nom for Born on the Fourth of July. He received his second nomination for Jerry Maguire and his third for Magnolia.